Welcome to Prairie Story Recipe Swap Thursday! May the luck of the Irish be with you on St. Patrick's Day today! 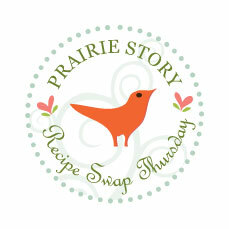 The most popular recipe from last week's Recipe Swap Thursday was Farmer's Casserole @ This Chick Cooks. Looks great! I might just make this for Easter Brunch this year! 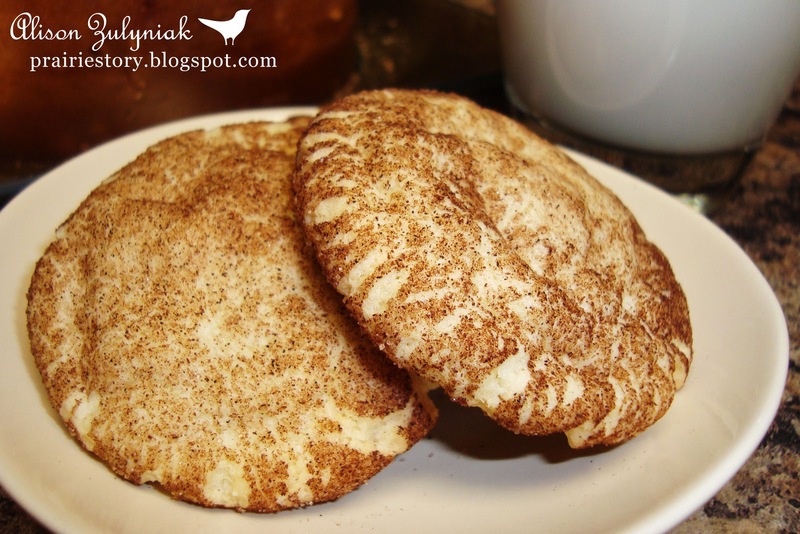 This week I'm sharing my Snickerdoodles. OK.. and I couldn't resist rolling some in decorative, green sugar for St. Patrick's Day! Thanks for hosting! Happy St. Patricks day! Love the green sugar on the snickerdoodles! They look wonderful! Thank you for hosting, and Happy St Patrick's Day! Happy St. Patrick's Day! I love snickerdoodles! Yummy. By the way, I made a vegetarian version of your Chicken Tetrazzini last week. It was so delicious! Thanks for the recipe! Your cookies look fantastic. Will definitely try these. 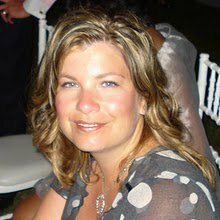 Hi Alison, Just linked up! Thank you for hosting! OH, I love snickerdoodles! I haven't made them in so long though. Maybe it's time to make them again. Hi Alison, I'm all linked up with a link to your blog on my post. Thank you for hosting this wonderful recipe blog hop and I hope that you stop by and share a post today or over the weekend on Fresh Clean and Pure Friday/Seasonal Saturday!